There are plenty of things I’m proud of about Montclair. We have a magnet school system that is held up as a national model of how to provide integrated education in a diverse town. We have a volunteer-run online message board that allows thousands of people to provide recommendations for services or help find the owner of a lost dog. We have an adult school that makes lessons about everything from interview skills to Qigong available to everyone in the community. This is a town that strives to bring people together, and it's a place where people want to be together. 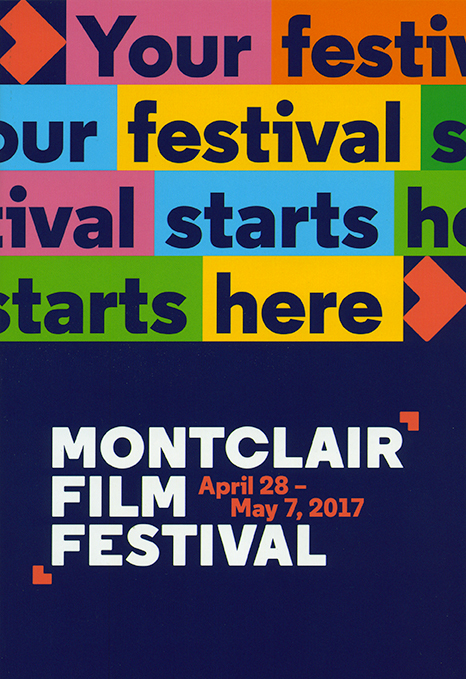 One of my favorite examples of this is the Montclair Film Festival. For 10 days in May, Montclair turns into Movie Heaven. There are screenings everywhere, practically all the time – films that have been at Sundance as well as home-grown gems. The number of people who turn out to volunteer – as ushers, ticket takers, etc. – is amazing. It makes going to the movies a bigger, funner event. On opening night, I went with friends to see “Step,” a documentary about teen girls from Baltimore whose step dance classes transformed their lives. This is the type of movie that I love, a story that reminds us how strong we can be when we band together for a common goal. There were live steppers who performed before the film and then afterwards, two people from the movie took the stage and spoke. And even though we were at the Wellmont Theater, probably the largest venue at the festival, it felt very intimate. We were all touched. Before the show, my friends and I had dinner at one of Montclair’s newest additions: The Crosby on Glenridge Avenue. The place was hopping and it was only a short walk to the theater – another thing I love about this town that I may have mentioned once or twice. So many of my clients come from the city at a time in their lives when they want a bit more space of their own, or maybe to grab a little privacy. But they come here because they want to feel a part of something too. And I’m so proud that Montclair can provide all of that. I don’t think I’m being overzealous when I give us five stars.